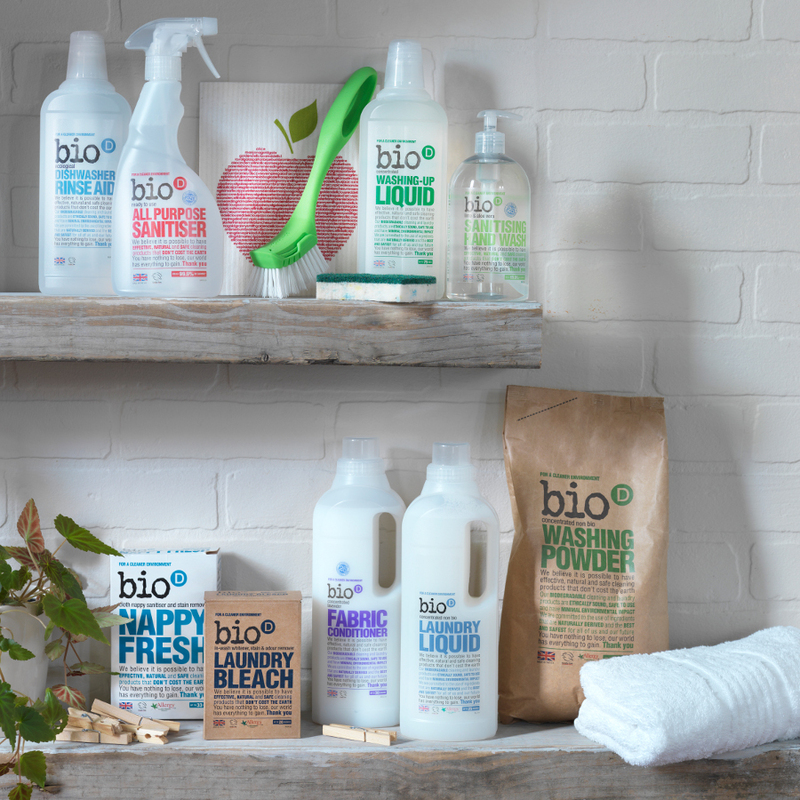 A unique antibacterial germicidal sanitizing powder for the safe effective cleansing of re-usable textile nappies at low energy-efficient temperatures. Nappy cleaning powder not tested on animals and have no animal by-products. Machine wash: Add one tablespoon (15g) of Nappy Fresh to your wash in addition to the usual amount of detergent. 5 - 15%: Sodium Carbonate, Sodium Percarbonate, Organic Sequestering Agent. Below 5%: Anionic Surfactant, Cellulose Colloids. 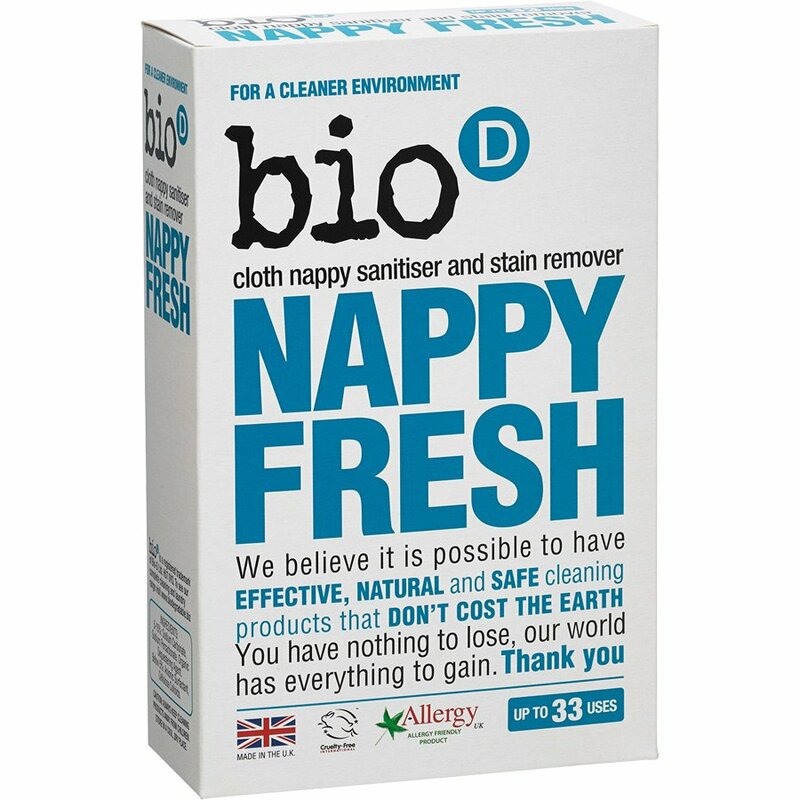 There are currently no questions to display about Bio D Nappy Fresh - 500g.